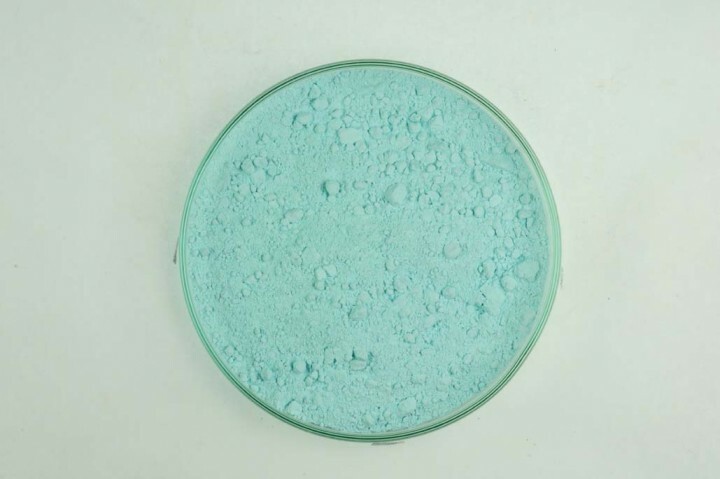 Turquoise Sky-Blue, fine | KREMER-made and historic Pigments | Pigments | Kremer Pigments Inc.
Only a few kinds of the Turquoise minerals are suitable for the pigment production. 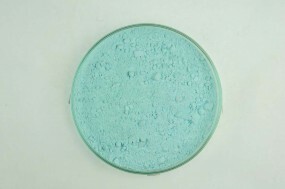 Turquoise is a blue-to-green mineral that is a hydrous phosphate of copper and aluminium, with the chemical formula CuAl6(PO4)4(OH)8·4H2O. 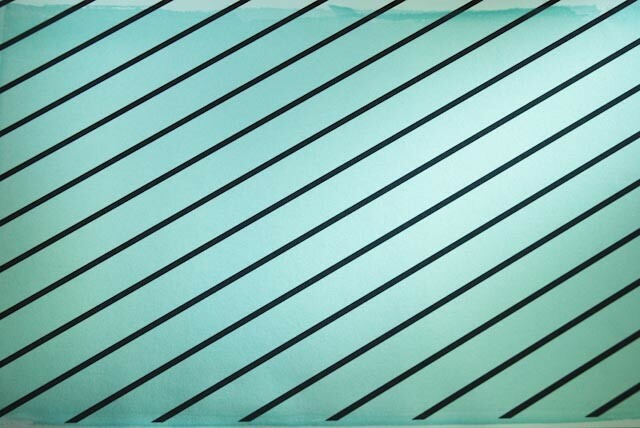 Customer evaluation for "Turquoise Sky-Blue, fine"